Click here to access forms and information for properties under contract with YCHA. 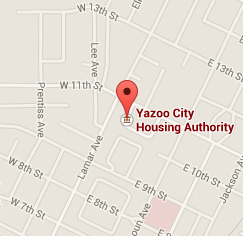 © 2019, Yazoo City Housing Authority. All Rights Reserved.